There are only a hand full of Golf and Country Club communities in Bonita Springs with private or semi-private beach access. Beach access will become quite a hot commodity in the near future so it is important to know which communities provide beach access or sell beach club memberships. 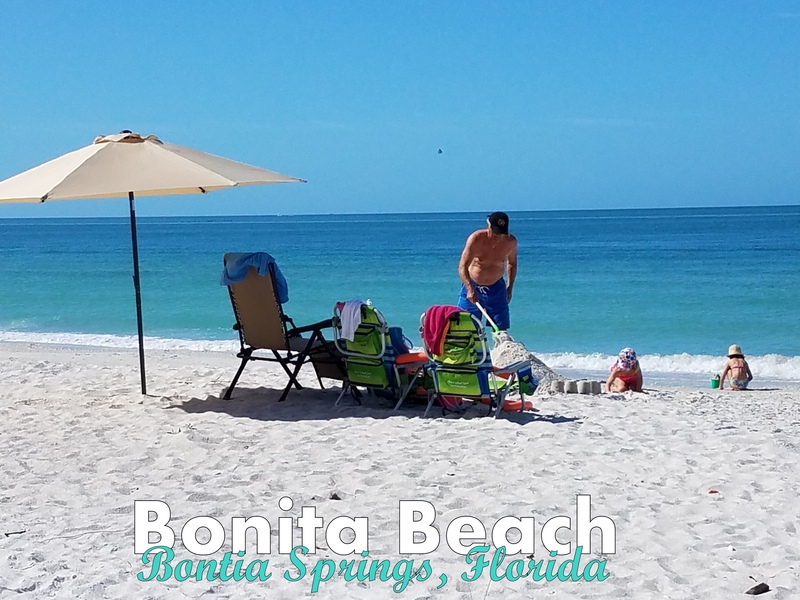 In the Bonita Springs and Estero, Florida are there are a few communities that offer a variety of golf, beach and even boating access. Most clubs are on Bonita Beach or Barefoot Beach. Tarpon Cove provides access via Wiggins Pass.